There are some pretty iconic vehicles that comic characters use for getting around. Some good, some bad, and some just ridiculous. But I am only going to focus on the best of them. So let’s get it underway. I figured I would get the obvious choice out of the way first. There have been many incarnations of the Batmobile throughout the years. From the 60’s Adam West batmobile to the Tumbler Batmobile from the Nolan franchise. And very few of the many designs have been a disappointment to the legacy of the caped crusader’s most iconic vehicle. 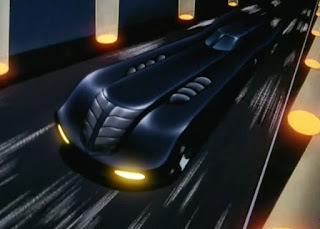 My personal favorites have always been the Tim Burton version from his first film and the stripped down sleek Batmobile from the Batman: The Animated Series. I am probably more partial to those particular takes on the Batmobile for the fact that they are for the most part pretty stripped down as far as the gadgets go. Considering that Thor can fly by throwing his hammer it is a little strange that he would have a chariot. But you can’t argue that it does make for some pretty epic imagery when you get to see the god of thunder come charging into battle astride a war chariot pulled by two massive goats named Toothgnasher and Toothgrinder. 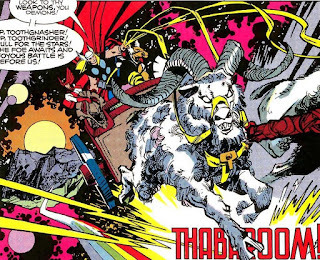 Thor’s chariot isn’t really brought out all that often anymore but during the Simonson run it seems like it made a lot of appearances. And I personally get excited whenever a creative team decides to use the chariot. This is another no brainer. A flying fortress for the most powerful government agency with lots of equipment of the highest quality, and numerous fleets of smaller vehicles. It allows S.H.I.E.L.D. 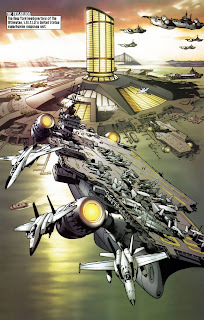 to move around unhindered for the most part and launch large fleets of troops wherever they are needed. Not to mention that the Helicarrier also doubles as a mobile Avengers HQ once in a while. What is a better vehicle to get around the mean streets of Portland, OR than a classic yellow Mustang convertible. It’s not always in the best of shape, but what is to be expected from the car of a struggling private investigator. In volume 2 Dex’s trusty Mustang is really shown on action as she engages in a car chase that last a whole issue and also really showed a pretty good example of what the comics medium can do. And I could be wrong but after hearing interviews with Greg Rucka I am pretty sure that the Mustang is a reference to the Rockford Files, and that is always a bonus. Considering Night Owl 2 is pretty much Batman in many ways, it’s not surprising he would have a cool vehicle. And Archie, which is short for Archimedes Merlin’s pet owl, does not drop the ball. 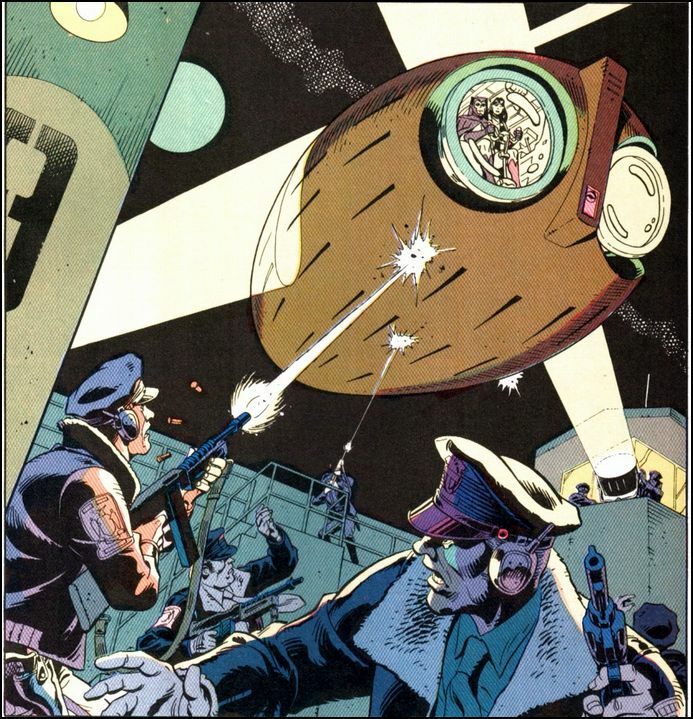 It comes equipped with a bunch of great gadgets that help Dan Dreiberg protect the city and keep away from the cops when he decides to break the anti-vigilante laws. But where Archie stands above the Batwing or the Batmobile is that it actually has plenty of room to evacuate people from dangerous situations. As evidenced by the fire rescue Night Owl and Silk Spectre pull off.